Israel has forever held a special place in my heart. 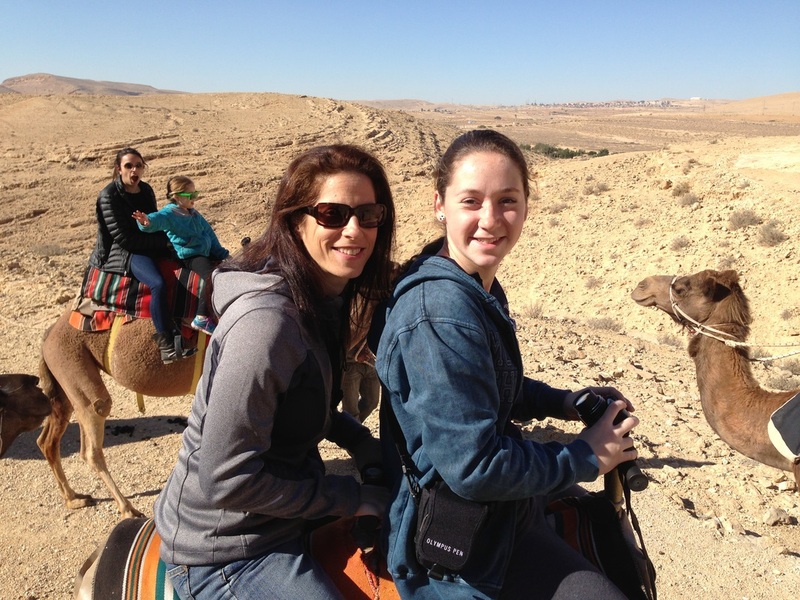 I have traveled to Israel dozens of times, and each trip creates new memories and enhances my connection to Israel. With every visit, I weigh heavily if I am meant to make aliyah and make Israel my permanent home. However, I am constantly influenced by the hundreds of individuals with whom I have had the pleasure of traveling to Israel, many of whom I introduced to our Promised Land. 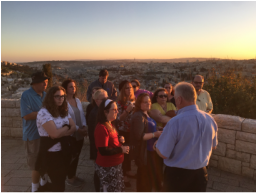 I feel the opportunity to teach about Israel, to experience Israel with so many non-Israelis, is a part of my rabbinic calling, and a large piece of who I am as a rabbi. No only do I remain connected to Israel while there, but my connection with Israel while in the States has grown so much stronger over the years. Each year I work to preach, teach and engage in Israel education on a regular basis. I am committed to opening the eyes of Americans as to the possiblity of what a real relationship with Israel might look like, how it might make us feel. I strive for the congregation where I work to be engaged with Israel not only in feeling, but in aesthetics within the synagogue, through prayer and song, and through speech. I pray every day that Israel shall know of peace, and her importance as a Jewish homeland and place for all Jews shall be known across the lands. And I pray it may be soon.